Whether installing a new or second hand crane, or simply moving a crane from one gantry to another, we have the necessary experience and expertise to conduct the work safely and with the minimum disruption. Once installation is complete, we will carry out all the necessary running and proof load tests to commission and certify the equipment. As an employer your company must ensure that all lifting equipment complies fully with current legal requirements. 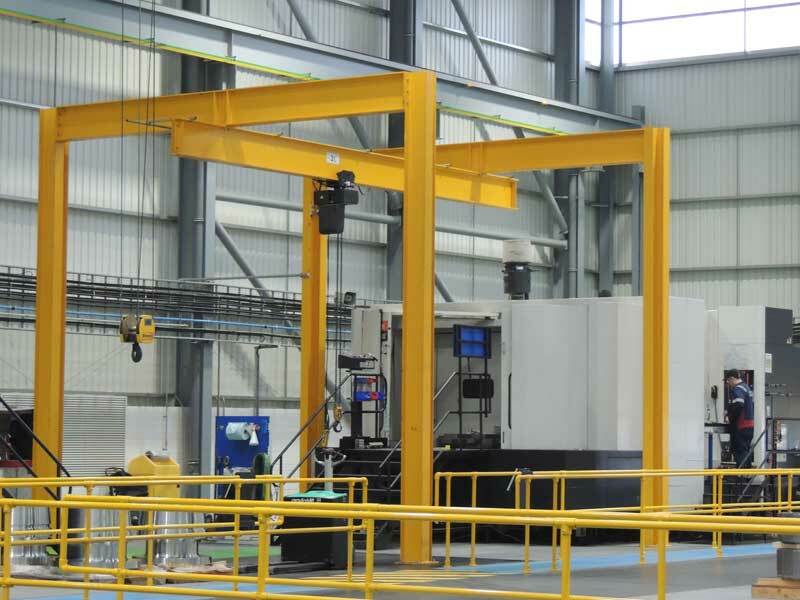 Scottish Crane provides a complete testing and inspection service, both in house and on site, to cover all your lifting equipment. Scottish Crane supplies a vast array of lifting equipment, such as chain slings, wire rope slings, fibre slings, shackles, eyebolts, chain blocks, tirfors, lever lifts, jacks and much more. In the unlikely event that we are unable to supply an item from stock, our highly competent sales staff will put in a priority order the same day. Crane equipment inspection, testing, maintenance services and manufacturing. Lifting gear design, inspection, testing, manufacturing and repairs. 24 Hour callout available, 7 days a week.